Be sure of your computer’s safety. Check out the computer safety products that we endorse as the best and most reliable on the market. 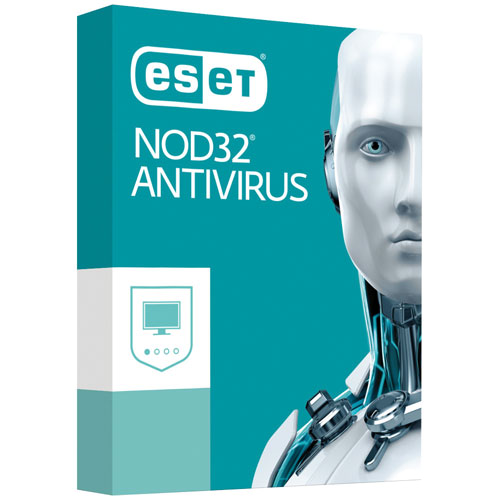 With the legendary ESET NOD32 engine at its core, ESET NOD32 Antivirus provides essential defense against malware, built on ESET’s trademark best balance of detection, speed and usability. It offers Gamer Mode for lightweight protection while gaming, and the latest edition includes a host of under-the-hood improvements, including protection against script-based attacks. 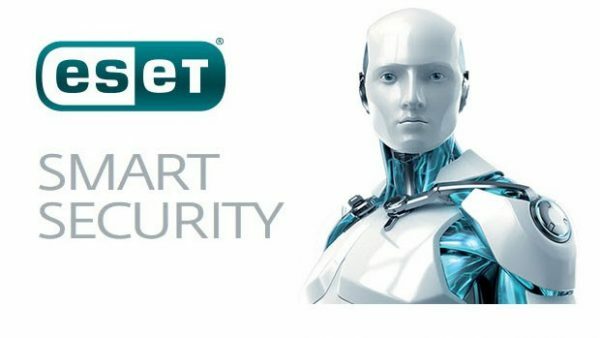 ESET Internet Security delivers rock-solid protection for everyday web users, built on ESET’s trademark best balance of detection, speed and usability. 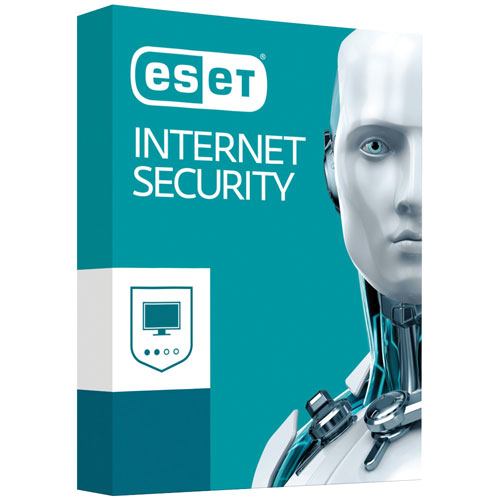 As well as giving you proven ESET Antivirus, it shields your webcam and lets you bank more safely online. You can also check your home Wi-Fi router’s security.